It’s always important to keep your printer drivers up-to-date to make sure your printer is working properly and prevent performance issues like printer not working. 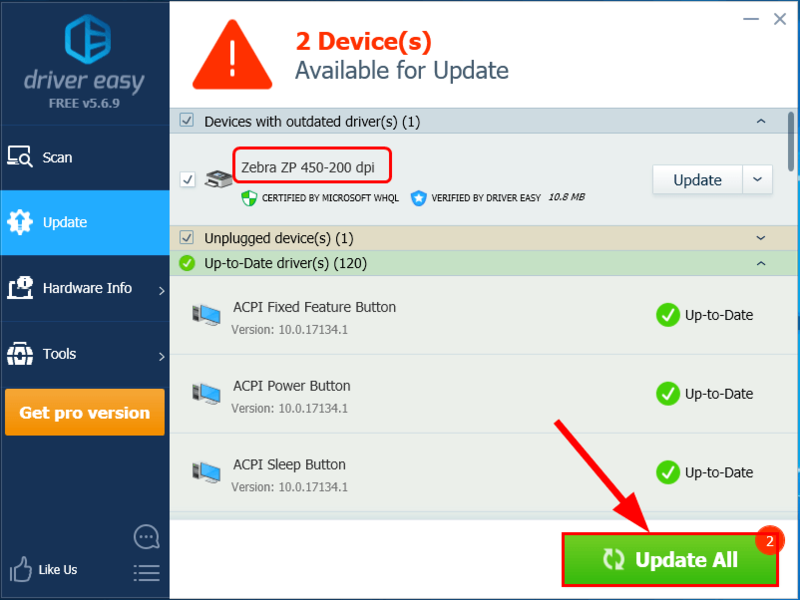 In this post, we’re showing you 2 easy ways to update your Zebra ZP450 driver. Zebra ZP450 driver manually, you can do it automatically with Driver Easy. 1) On your keyboard, press the Windows logo key and R at the same time. Then type devmgmt.msc and press Enter. 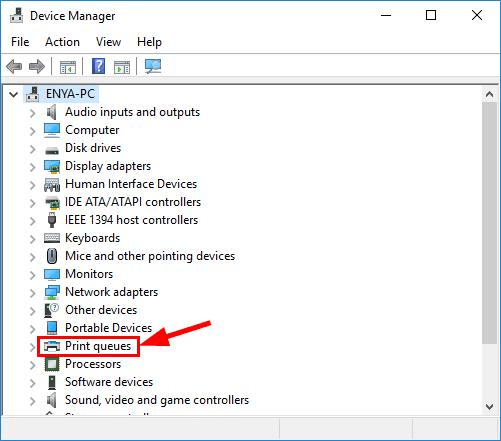 2) Double-click on Printer queues. 3) Right-click on Zebra ZP-450 and click Uninstall device. 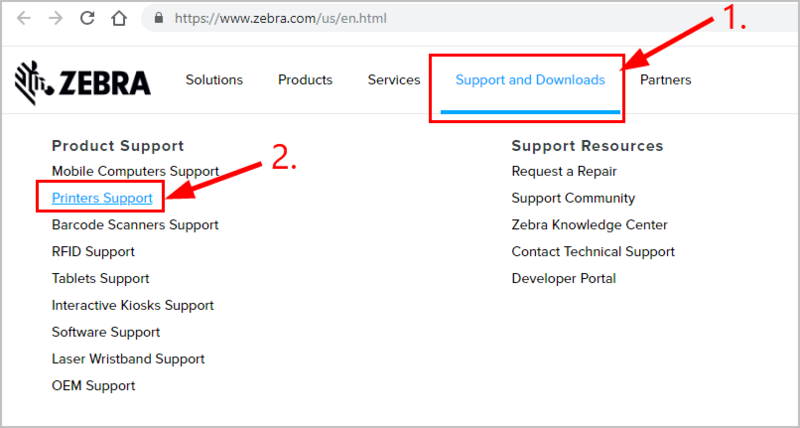 1) Go to Zebra’s official website. 2) Click Printers Support in the Support and Downloads section. 3) Type ZP-450 in the search box and press Enter. 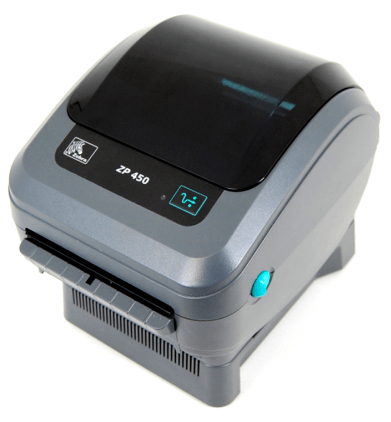 4) Click on the result that says ZP-450 Desktop Printer Support. 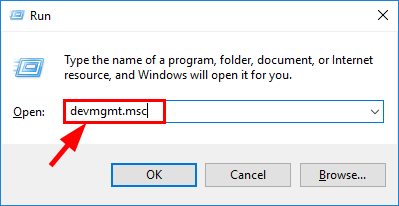 5) Choose the driver package that corresponds with your variant of Windows Operating System. 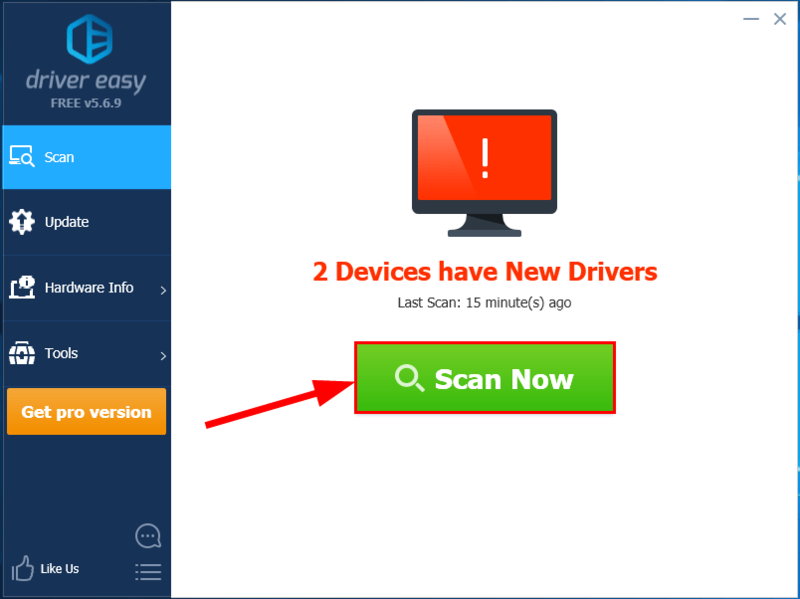 6) Click ACCEPT AND BEGIN DOWNLOAD NOW to immediately begin downloading the driver file. 7) Run the downloaded file and follow the on-screen instructions to finish the install. 8) Restart your computer for the changes to take effect.